We had a great success in last year and this year 15 track lapping events in total. 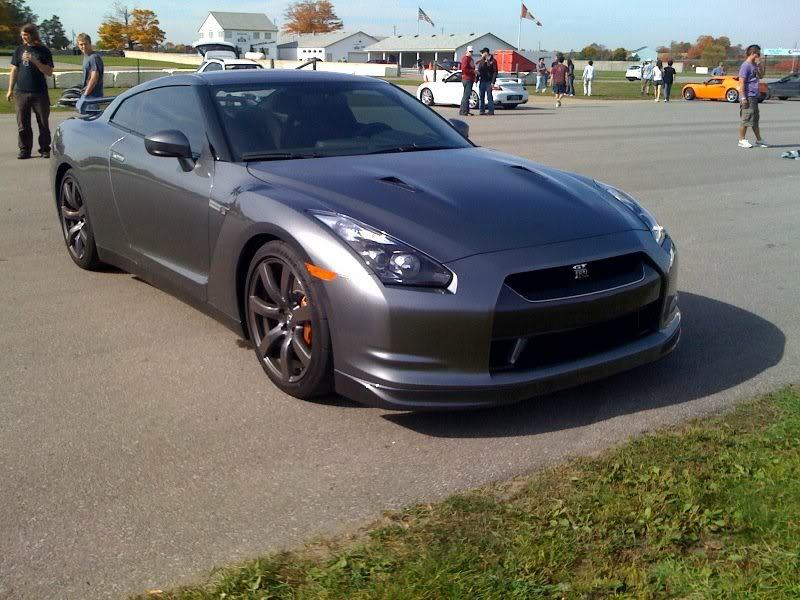 Now 2008 hot season arrives, our 5th lapping @ Mosport DDT is coming on November 2nd Sunday. Quick Reply: November 2nd, Sunday - Mosport DDT lapping event, Last event of the season! !